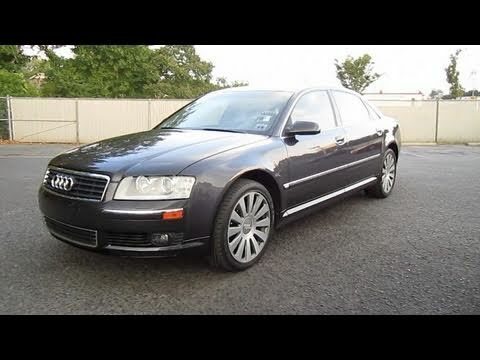 The Audi A8 is on the Highway good on gas, but in the city she needs a lot. Also the Audi tends to heat up in the city and at stop and go traffic. Otherwise it is the perfect car for long distances.